Geohot Posts PlayStation 3 Root Keys, Pwns Console For Life! The infamous iPhone hacker by name Geohot, has recently posted the Sony PlayStation 3’s Root Keys along witht the fail0verflow team. The keys will in turn allow anyone to develop their own applications as well as run ISO games on the console without getting the console banned as well as keeping it legit. 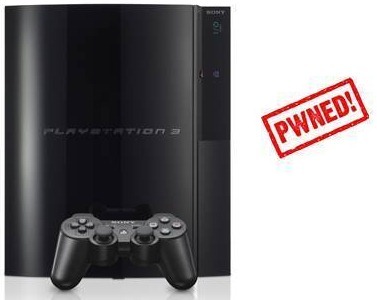 This fail0verflow team had recently found an exploit that was dubbed as an “epic PS3 security bypass” which allowed them to calculate the security keys with the PS3 uses as a signature for identifying an application whether it’s legit or not.